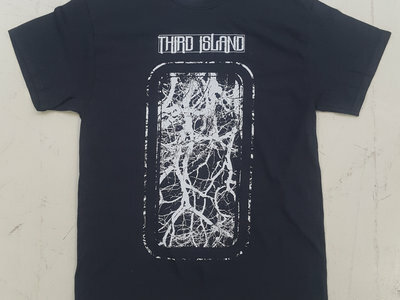 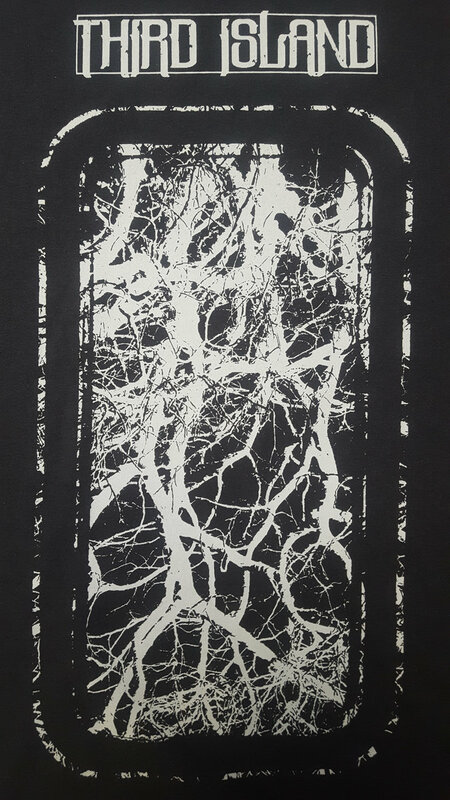 Third Island "Roots" design, screen printed grey artwork on black Gildan 100% cotton tee. 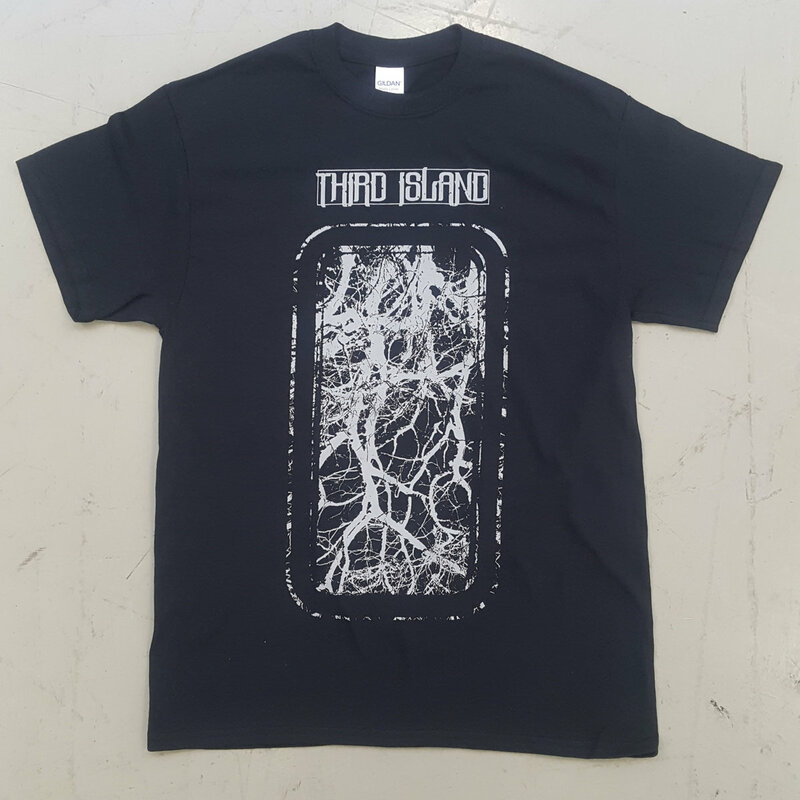 Includes 3x small Logo Stickers as a bonus item. 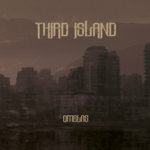 Shipped via standard post in A4 packing - please contact the band directly for other postage options. 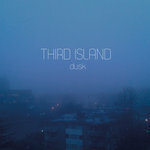 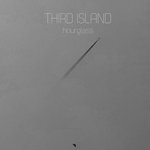 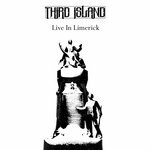 Third Island is a post metal band formed in 2015 and based in Ireland. 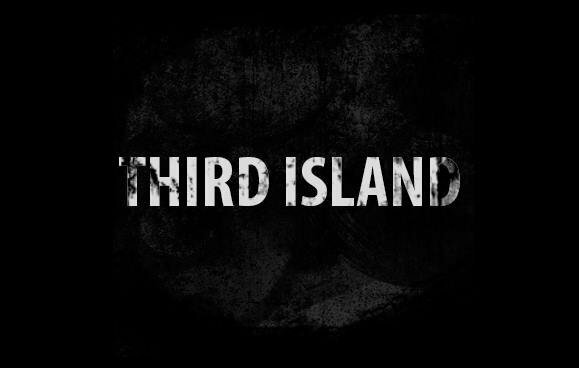 Drawing from a wide array of influences including doom, post rock, shoegaze, sludge, and stoner rock, the band aims to create a unique sound blending huge guitars tones and dark atmospheres.